The Dharma Bums of Barra de Navidad and their friends wax poetic on the beauty of the Costalegre, Mexico and the characters that populate a tiny seaside drinking village with a fishing problem. Read what this collective has to say about each other, their shared experiences and their love for their adopted community by the Pacific Ocean. Whether it is the ABCs of Barra, the often cumbersome hangover or a walk in the rain, this time capsule captures the spirit and love from the fertile minds of Chuck, Russell, Chynna, Billy, Brenda, Sue, Jordan, Zanne, Mark, Sharon and the Newlyweds. 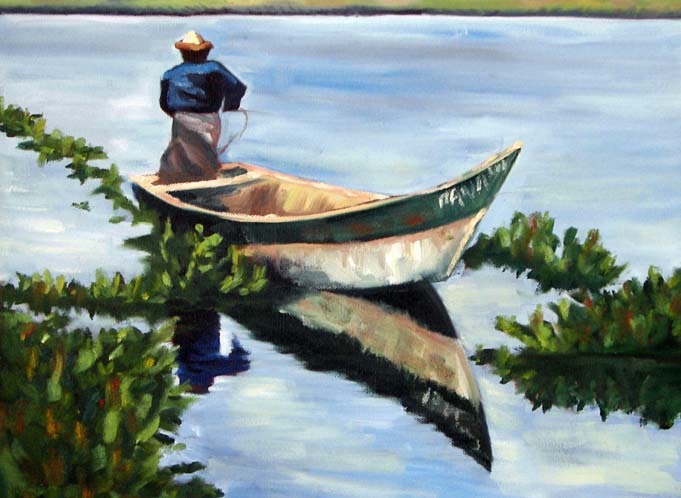 Their vision is captured through the stroke of a pen or through the stroke of a brush. It was a stroke of good fortune that brought them all together for one magical winter. As it reads at the top of this page, the Costalegre is home to many talented individuals. The idea for this anthology took root in the prescient words of Russell who said, "that art which is not shared withers away and dies." 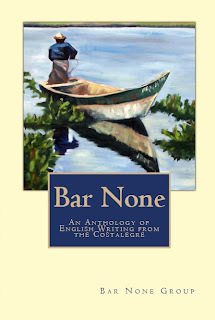 The Bar None Anthology is intended to be shared among friends and family. Art will not wither away and die on our watch.